Visit the PE curriculum page to see our children in action! 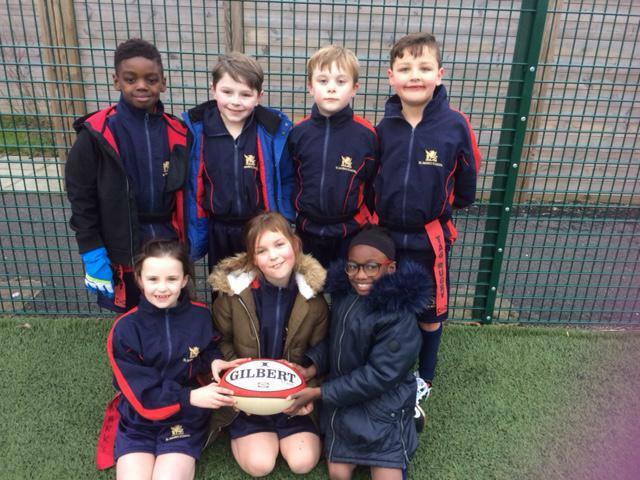 Yr3/4 Tag Rugby Festival - on a rather chilly evening! !